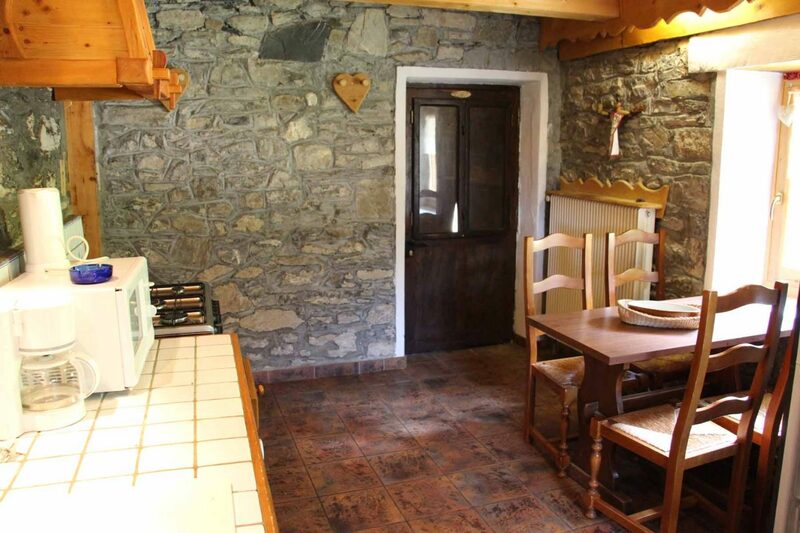 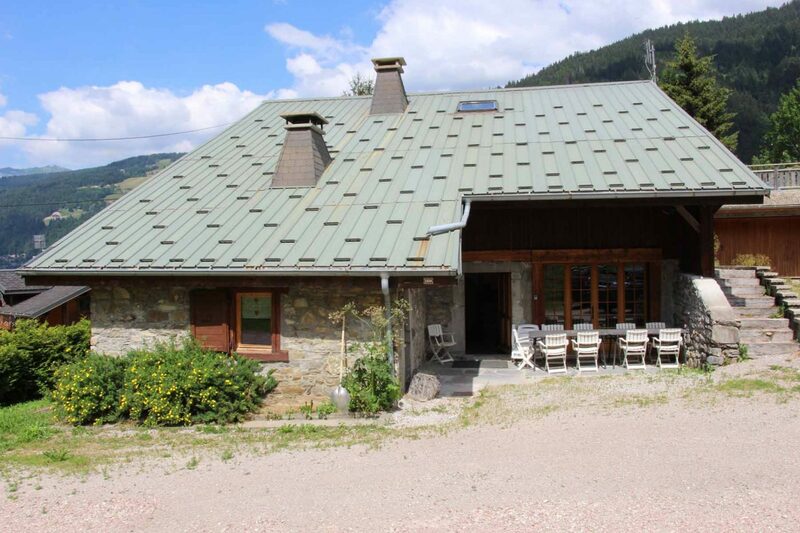 Magnificent semi detached farmhouse renovated in 1997 with high quality materials. 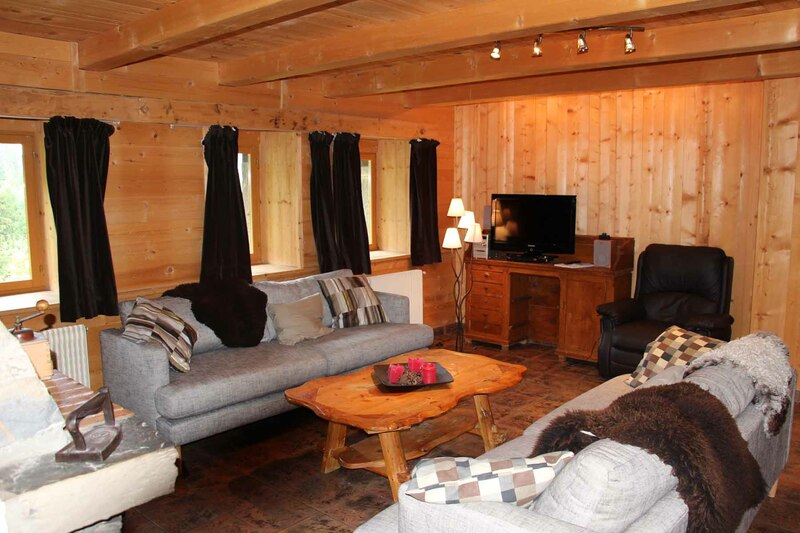 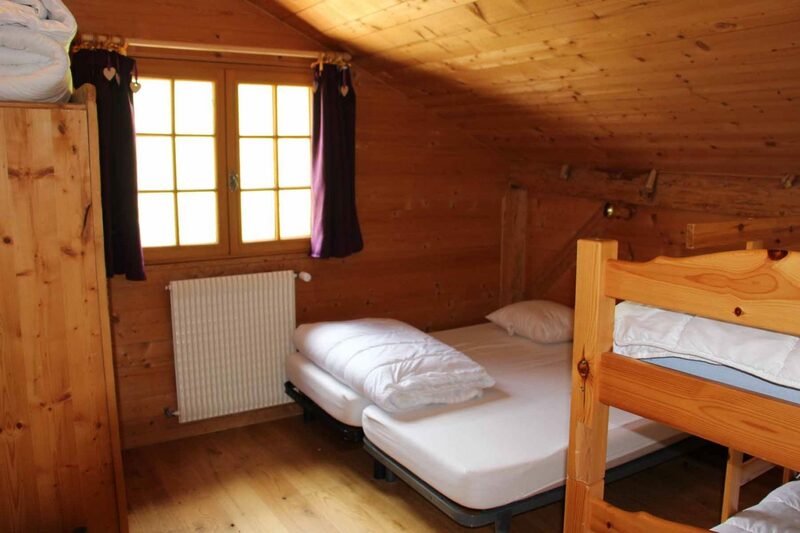 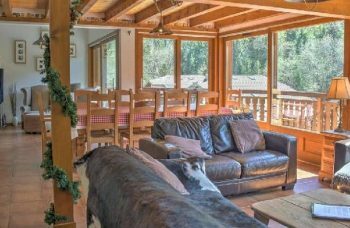 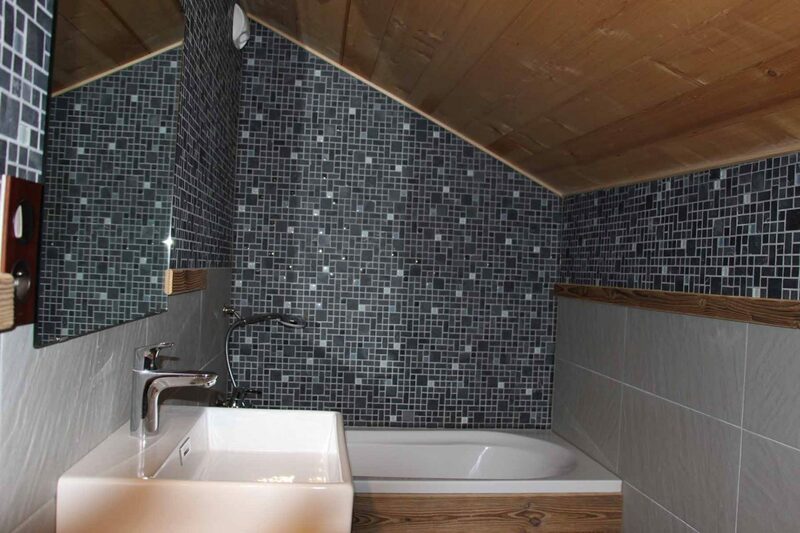 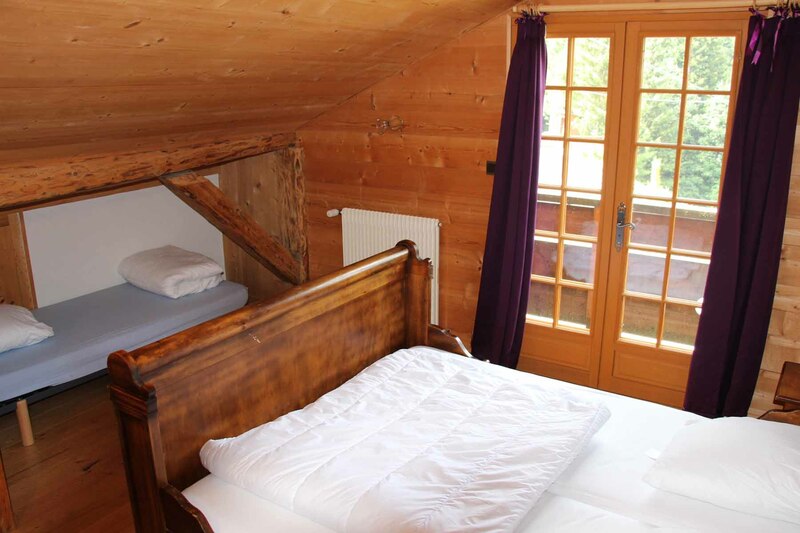 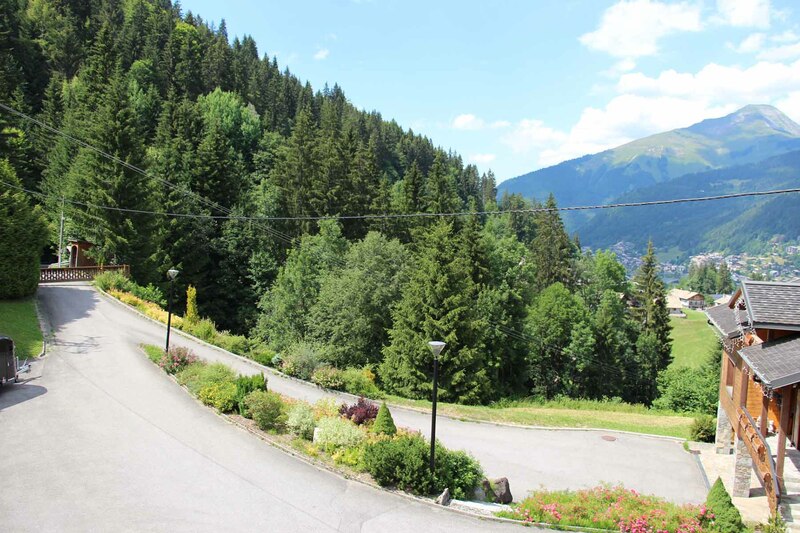 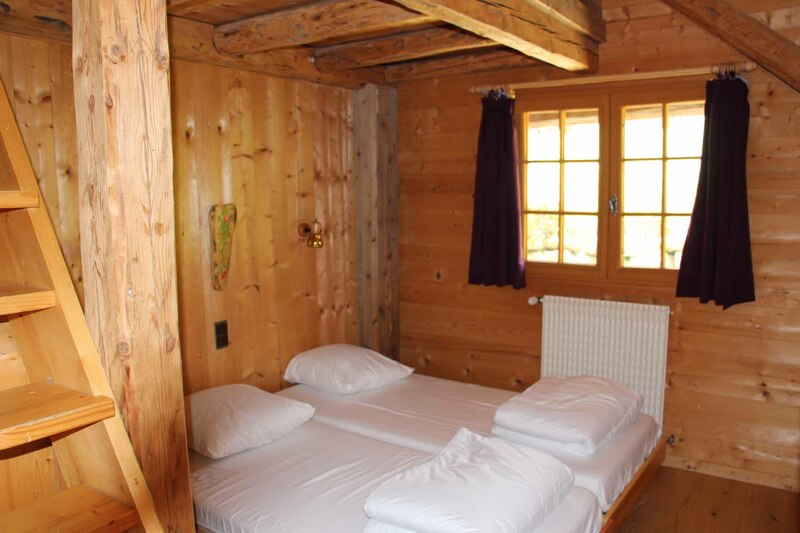 Situated on the heights of Morzine, just few minutes from the centre of the village and the ski slopes and mountain biking trails with fantastic views down over the resort. 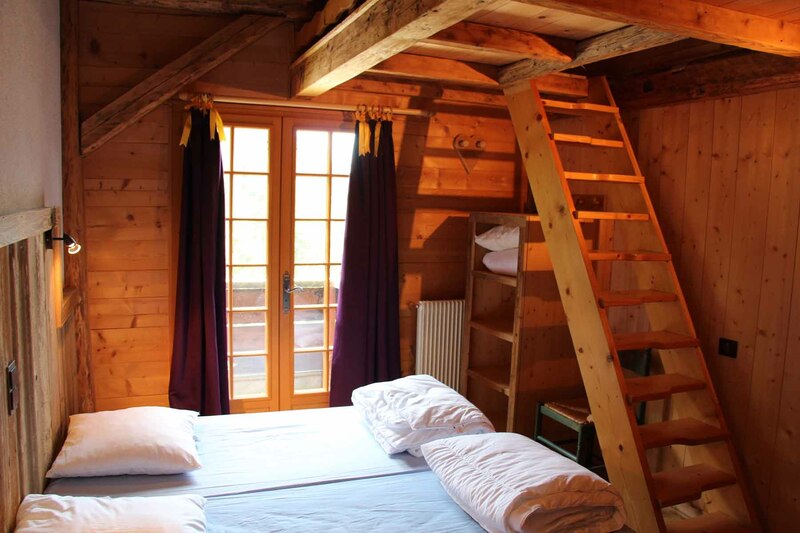 Bedroom 4: double bedroom and bathroom on the mezzanine. 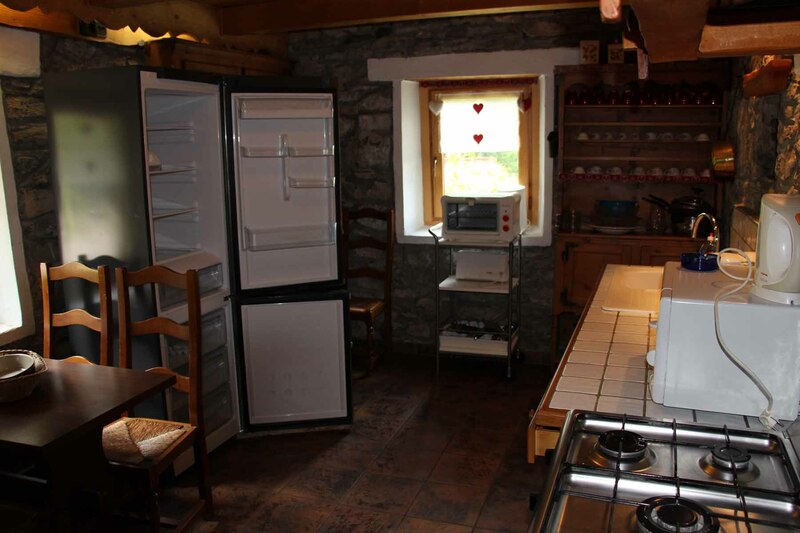 Large tiled cellar with boiler and washing machine. 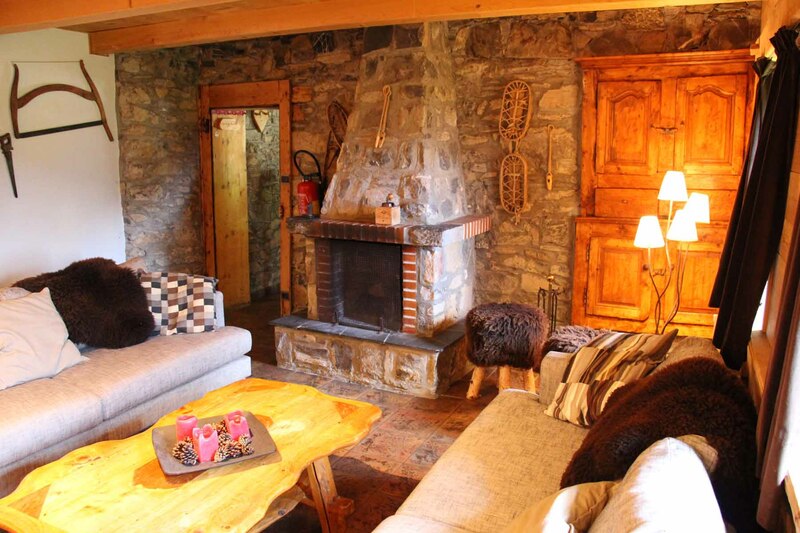 Traditional charm of the wood and stone makes a cosy living area! 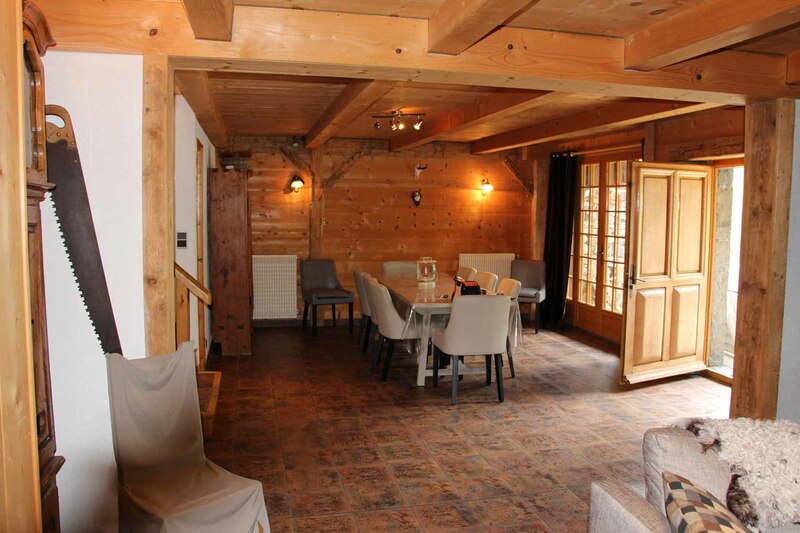 Renovation/decoration potential to create a luxury finish in a stunning traditional Farmhouse. 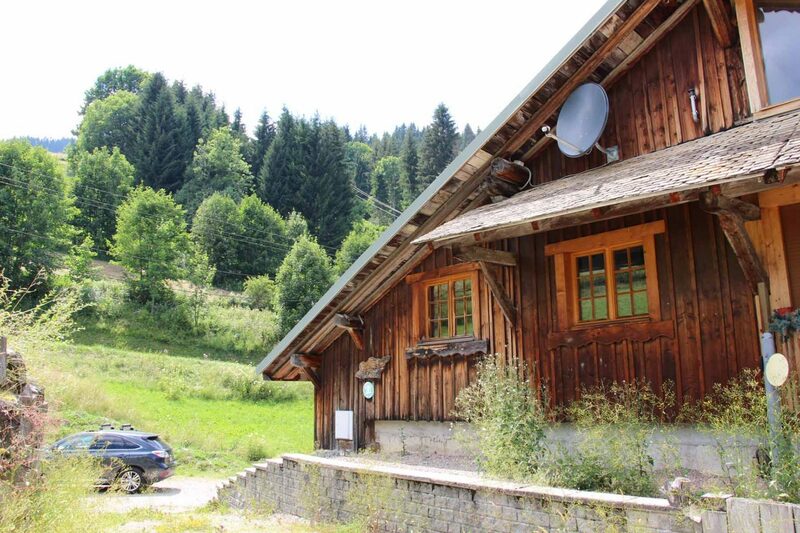 A fabulous Semi detached Farmhouse up on the heights of Morzine with fantastice views over the Village. 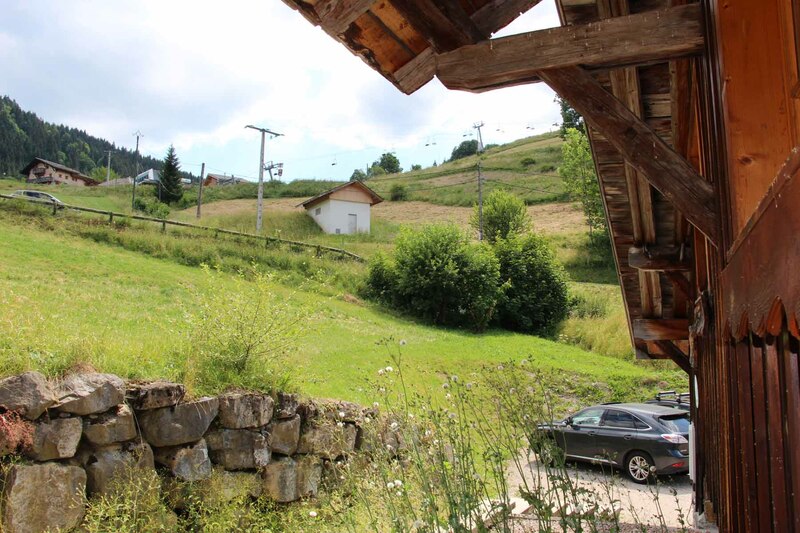 A car would be required in this location. 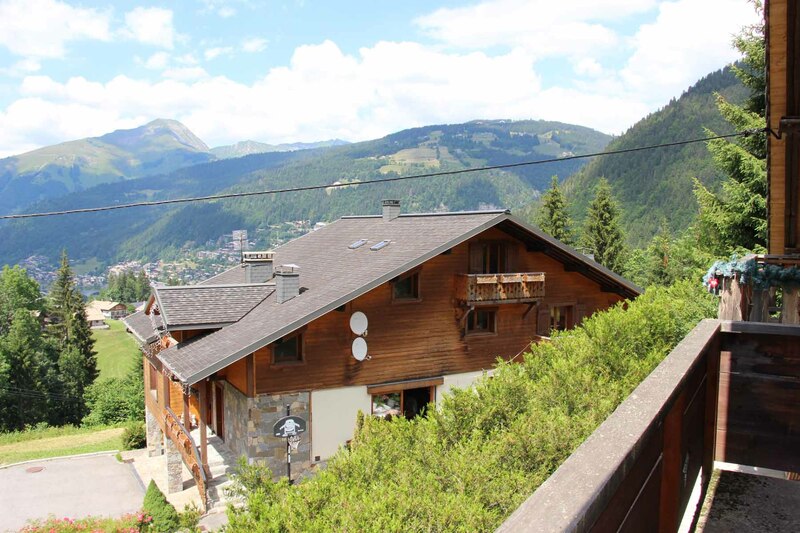 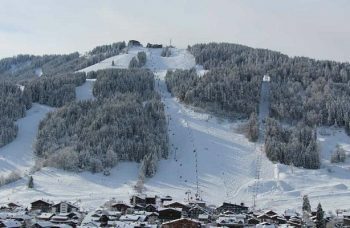 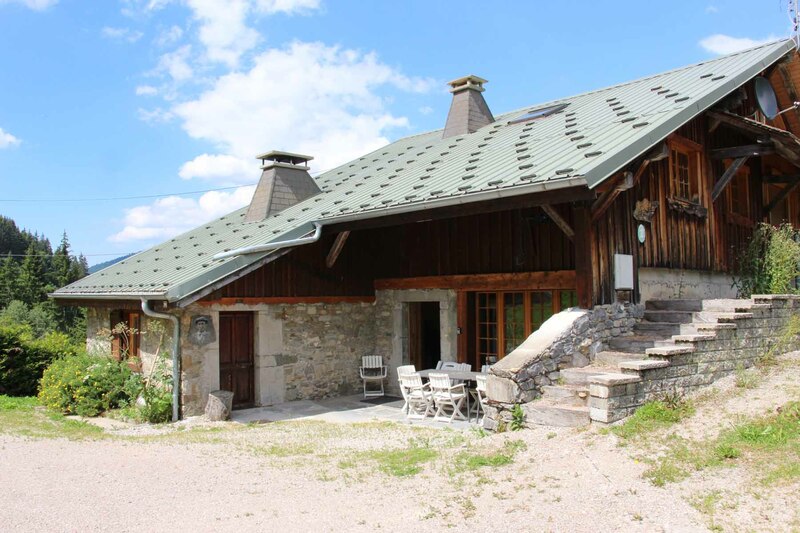 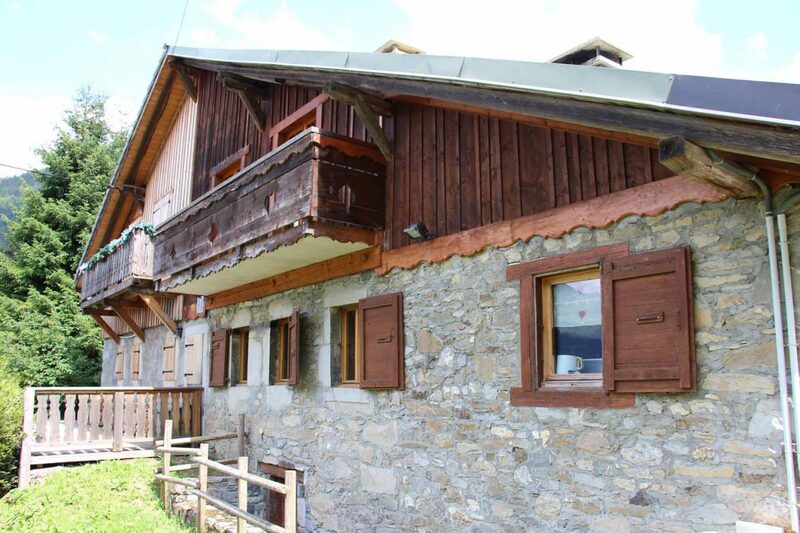 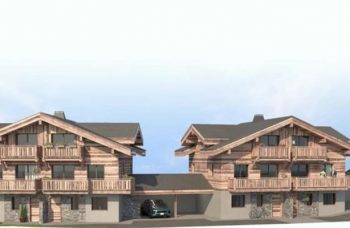 Ski lift within easy walking distance for access into the Morzine/Nyon/Les Gets sector. 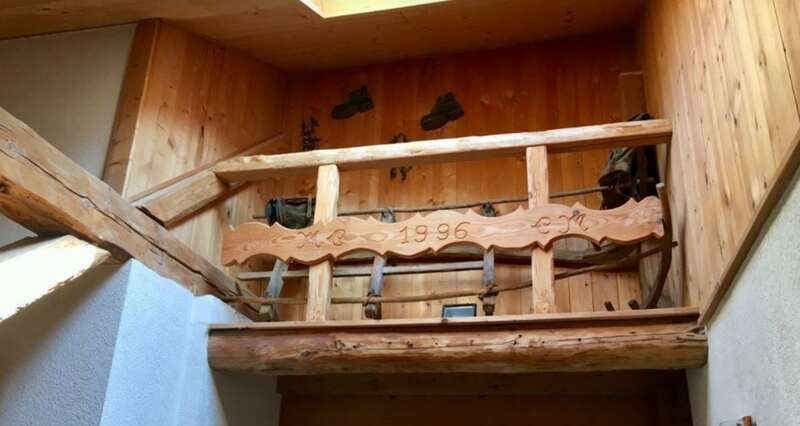 Renovated in 1997.